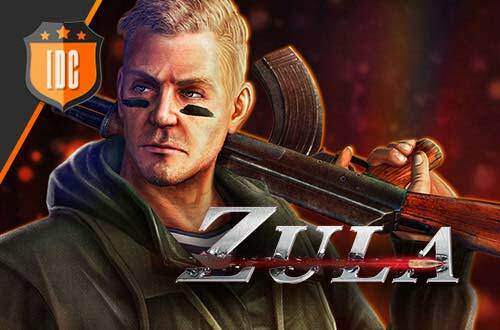 Zula Europe on Steam Greenlight! we have some awesome news for the beginning of the week! 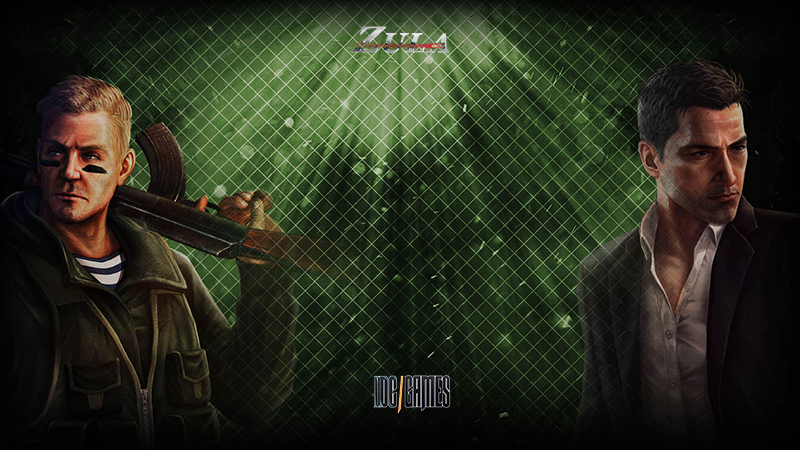 Zula Europe is on Steam Greenlight! In order to get the game to be published on Steam, we need your help! Pay attention and vote as much as you can so we can get greenlight.